Please feel free to contact us! We would love to hear from you! 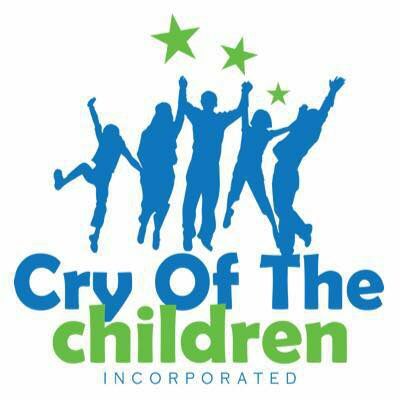 Cry of the Children, Inc.